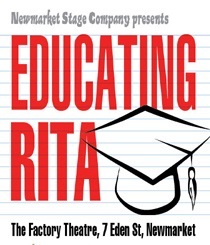 The opening night of Michael James Manaia was truly an education. This iconic piece of Kiwi theatre by John Broughton had been restaged for 2012. 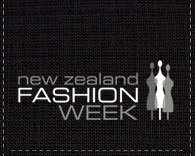 New Zealand Fashion Week 2012 – Juliette Hogan, Hailwood and Zambesi! The Body Festival of Dance and Physical Theatre is back again this year offering Body Festival to the Christchurch community from 21 September – 14 October. 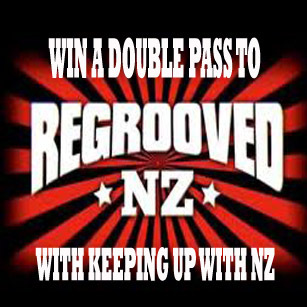 Win a Double pass to Regrooved NZ featuring Slynk!! !